When the Turkey Trot began, it hosted some of the fastest runners in northern California. Today, the event still offers a very fast field, but places emphasis on the entire family. With eight different events and distances, there is something for every age group and ability. On event morning, along with an enjoyable run or walk through Davis’ residential neighborhoods and greenbelts, participants enjoy a post-race expo, refreshments and samples from vendors; an interactive area for both kids and adults; live music and arts and crafts for kids. We offer several events and distances, with something for every age group and ability. On event morning, along with an enjoyable run or walk through Davis' residential neighborhoods and greenbelts, participants enjoy our post-race expo, with refreshments and samples from over forty vendors; an interactive area for both kids and adults; live music and arts and crafts for kids. 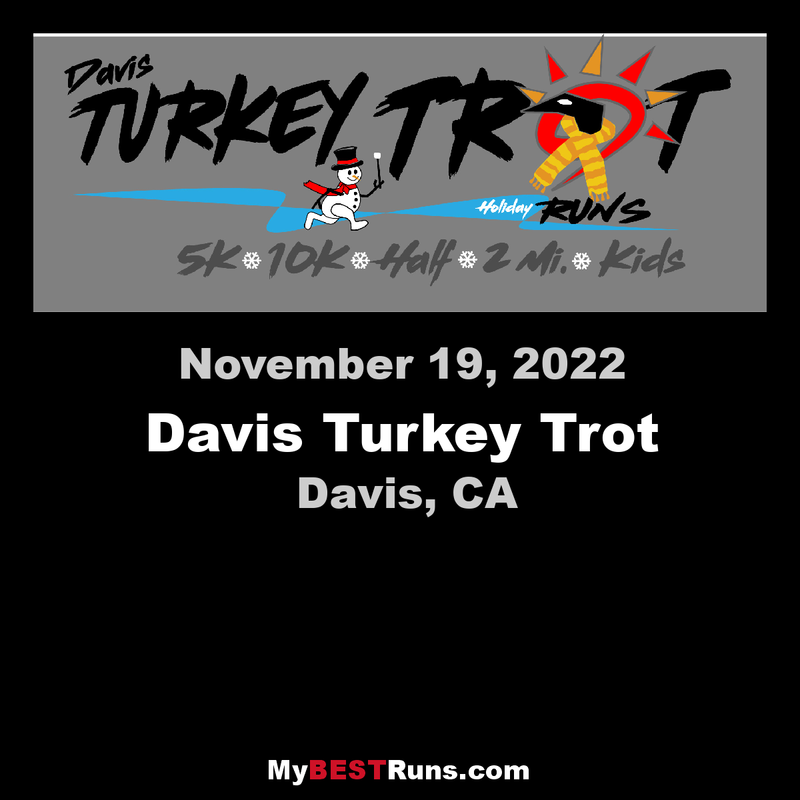 2019 marks the 32nd Annual Davis Turkey Trot. 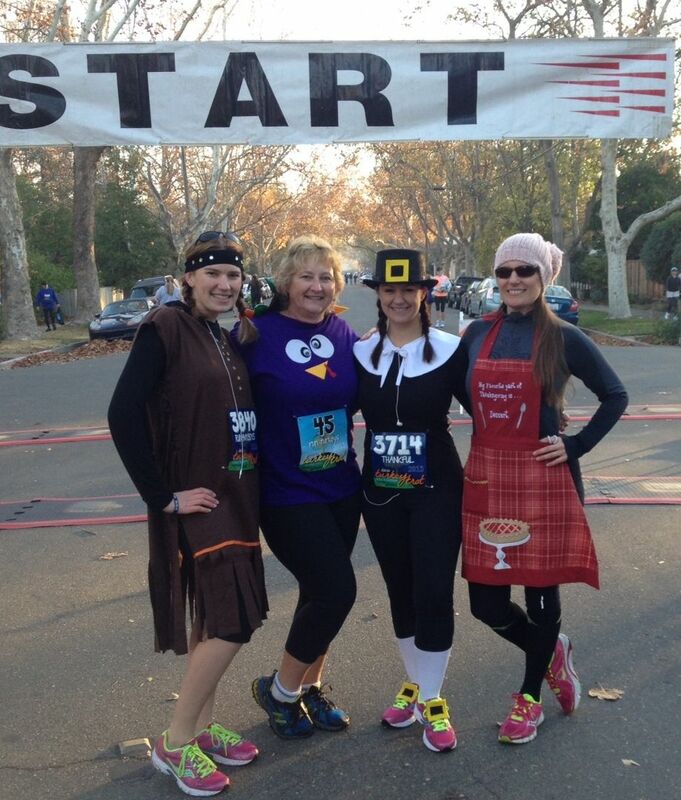 When the Turkey Trot began, it hosted some of the fastest runners in northern California. Today, the event still offers a very fast field, but places emphasis on the entire family. With eight different events and distances, there is something for every age group and ability. On event morning, along with an enjoyable run or walk through Davis’ residential neighborhoods and greenbelts, participants enjoy a post-race expo, refreshments and samples from vendors; an interactive area for both kids and adults; live music and arts and crafts for kids.